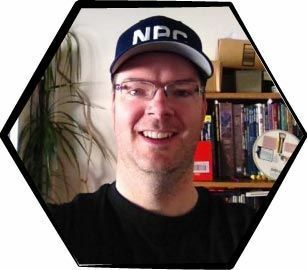 RPT GM Samuel Dil Curd asks:What’s a fun and exciting way to step back into an ongoing story after a hiatus? In a past article I talked about tech at the game table. In response, RPT GM Christopher G asks. A bunch of hooks instantly sprung to mind as I pored over this….A cult wants the skeleton brought to their secret laboratory for revival. Of course, outsiders who learn the lab’s location must also be revived. Here’s a trick the pros use to make stories chaotic, tense, and exciting. When the game gives you lemons, you serve up a lemon elemental.